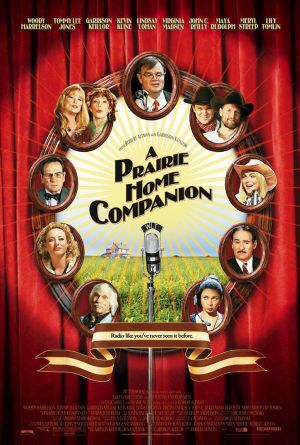 Driving home Sunday Afternoon, I had the pleasure of listening to the Prairie Home Companion show. I tuned in just in time to hear this hysterical, folksy song, about forbidden pleasures not found in restaurants. Quite like a couple sloppy Joes. Julia loved her joes to be sloppy. Sloppy Joes calmed and steadied her. It was taken out by an editor. Read the entire lyrics here, and hit that audio link while you're at it. Bon Appetit, my little chickens!